Request the latest price from NaturalNano, Inc. The elements are: Aluminum, silicon, hydrogen, oxygen. The functional characteristics desired for specific applications can be controlled through selection of nanotube diameter and length. Diameters typically range from about 40nm to 200nm and in a variety of lengths, allowing for a wide range of applications. 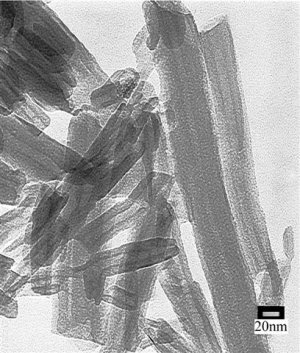 Halloysite nanotubes can be coated with metallic and other substances to achieve a wide variety of electrical, chemical, and physical properties. They can be filled with such things as active ingredients including many that are used for cosmetics, household and personal care products, pesticides, pest repellents, pharmaceuticals and other agents that could benefit from extended release. 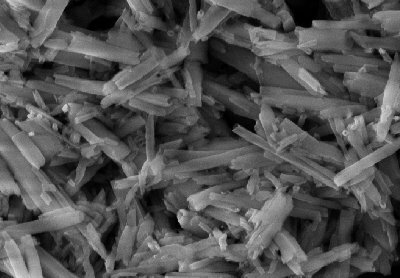 Founded in 2004 in Rochester, New York, NaturalNano, Inc. develops unique and proprietary processes for refining naturally occurring nanotubes and other nanomaterials that add competitive properties to a range of applications.